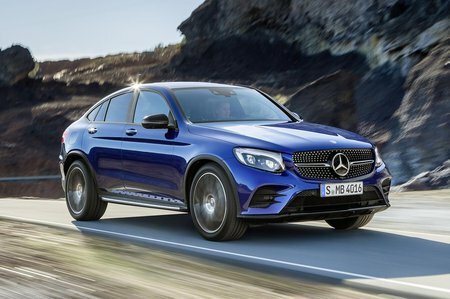 Mercedes GLC Coupe Sport Review and Deals 2019 | What Car? This trim should have enough equipment to keep you from reaching for the options list. Mercedes' Garmin-based sat-nav infotainment system, Bluetooth, manmade leather seats, a reversing camera, climate control, an electronic tailgate and heated front seats are all standard.